Beer Tax Increase "Self Deafeating"
As rumours of an increase in alcohol duty in the forthcoming budget grow, industry figures are urging the Chancellor to reconsider. 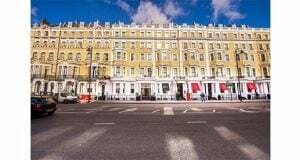 Earlier this year the Campaign for Real Ale (CAMRA) said that 18 pubs a week were closing due to the combination of high beer duty increase business rates and VAT. Should the Chancellor impose yet another increase in duty the cost of a pint of beer could increase by 4p, which could add an additional £125 million to the total amount consumers paid during the past year. According to Britain’s Beer Alliance a industry body consisting of n120 members including industry giants ABInBev, Carlsberg, Heineken and Molson Coors, as well as many regional and independent breweries, across the UK, 3.2 pubs have closed on average every day over the last two years. If that trend continues, one in ten pubs nationwide could close within five years. It would mean a significant loss to the estimated £18 billion pub industry, which supports around 800,000 jobs. A Britains Beer Alliance survey revealed that more than a third of people would reconsider a trip to the pub if beer prices increased. 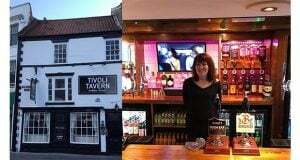 It also showed that a decrease in pubs could cause more than just financial loss, with 77% saying that they go to the pub as a place to relax and unwind, and two in five saying it acts a social hub. 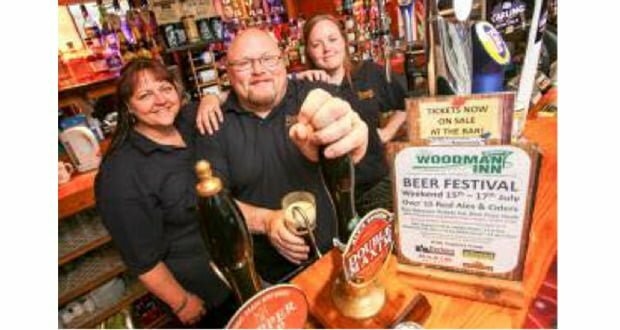 David Cunningham, programme director of Britain’s Beer Alliance, said: “Pubs are the heart and soul of our culture and communities, they support many jobs, contribute significantly to the economy and are dear to people’s hearts right across the country.